looks like one of those gangster cars you see in the movies. Beautiful car. 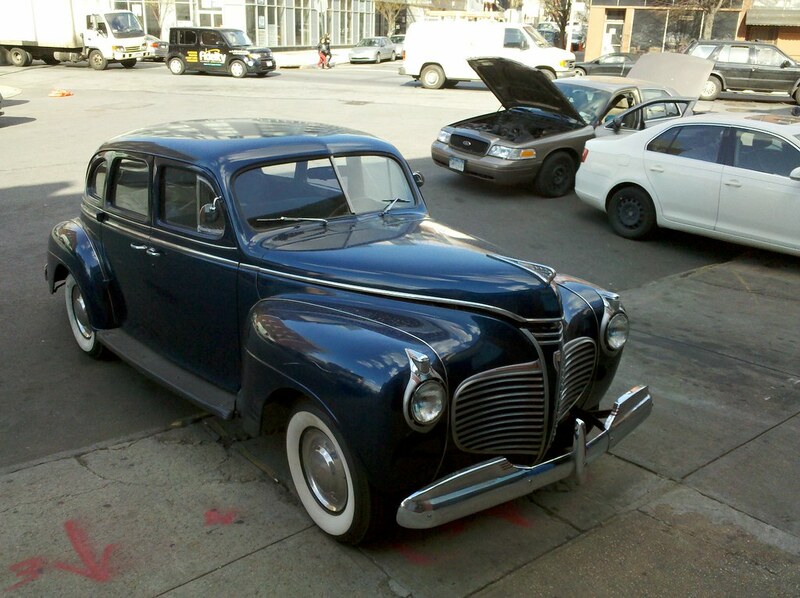 Classic ’41 features: running boards, wide whitewalls, split windshield and suicide rear doors. How’s that for a drive down memory lane?